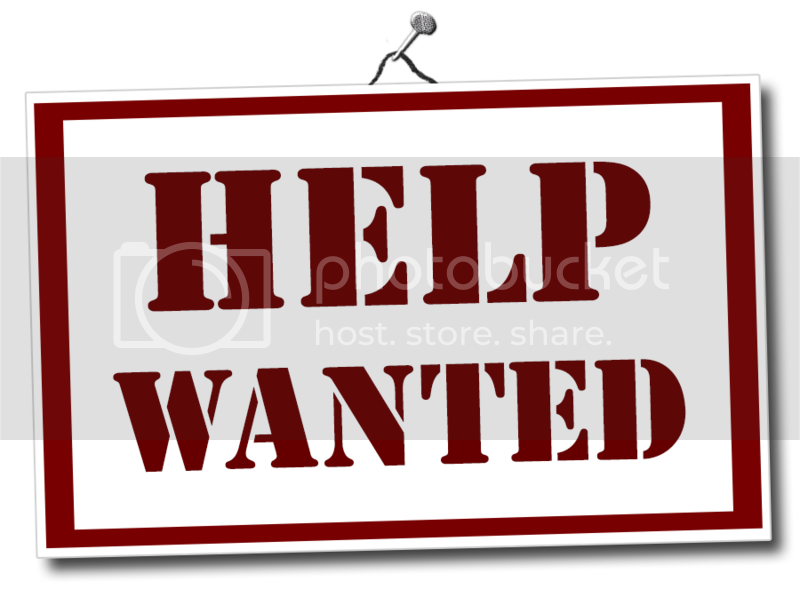 The opening of the Vineyards pool is about a month away, and we’re looking for dependable young men and women to help us manage the daily opening and closing. The job involves an approximately 30-minute commitment for each scheduled opening or closing. Responsibilities include preparation, clean-up and ensuring the gate is opened or closed promptly according to the pool schedule. Dependability is paramount. This opportunity is offered first to Vineyards youths (high school/college age, please) first before other arrangements are made. Please contact Ed Robbins (erobbins@berkeley-realty.com) for additional details.